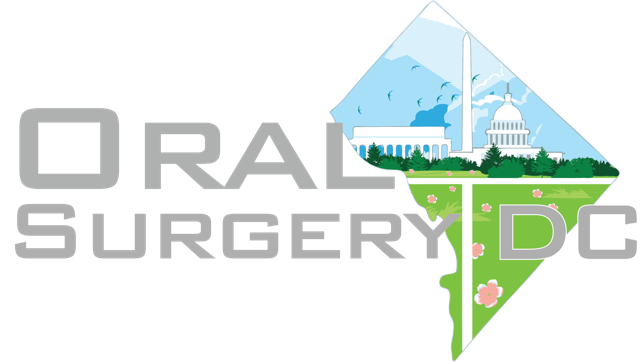 At Oral Surgery DC we make every effort to provide you with the finest care and the most convenient financial options. To accomplish this we work hand-in-hand with you to maximize your insurance coverage for treatment. 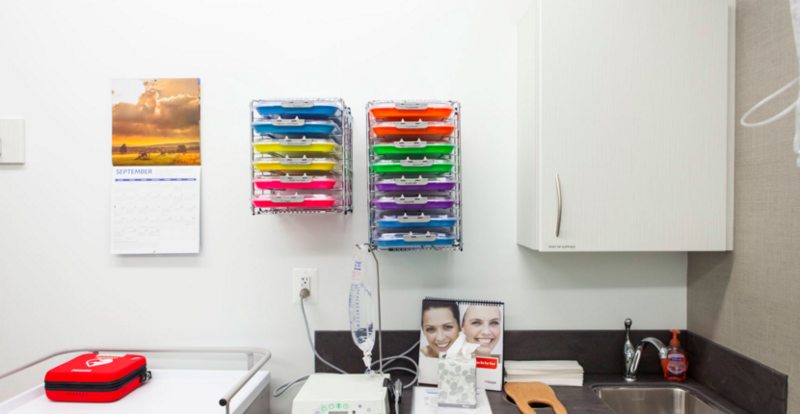 We participate with most major dental and medical plans. 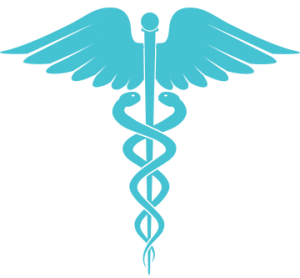 Occasionally, insurance company provider lists are not always up to date so our helpful staff can assist you in determining our participation level with your plan. If you have any problems or questions, please ask our staff. They are well informed and up-to-date. They can be reached by phone at (202) 610 0600.